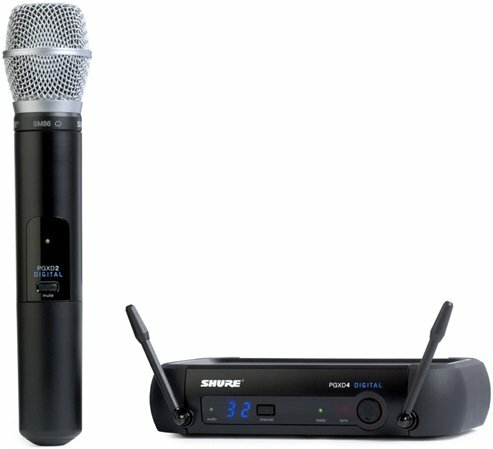 Shop Shure PGX Digital Handheld Wireless Mic System with SM86 from AMS with 0% Interest Payment Plans and Free Shipping. The PGX Digital SM86 Vocal Wireless System from Shure adds the clarity of 24-bit digital audio to the legacy of trusted Shure microphone options for wireless performance. 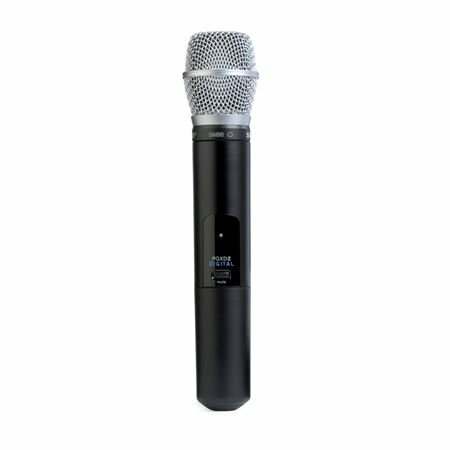 This system includes the SM86, a rugged cardioid condenser microphone with extended high frequency response for smooth reproduction of lead vocals. I bought three of these mics because I needed good quality without braking my bank account...man I've got my money's worth for sure, love these mics! These microphones are astounding. Especially with the upgraded capsules. 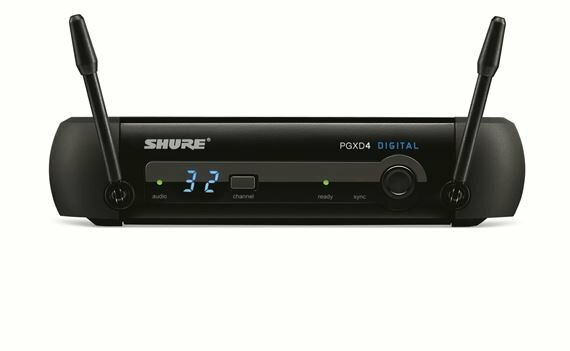 it produces the sound quality you need for analog and especially digital systems. This piece of equipment rocks!